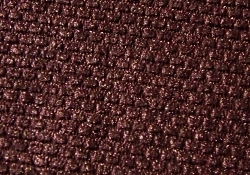 Rich, warm mahogany brown with a slight coppery-gold shimmer. Contains no dyes. See category page for ingredients and size information, and notation regarding compacts.